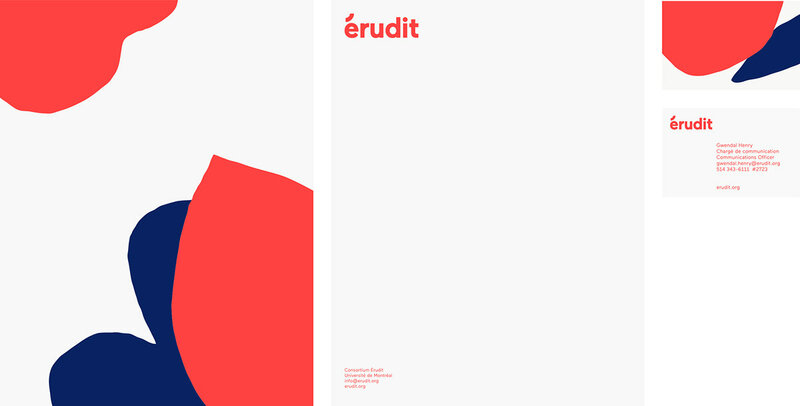 Érudit is a publishing platform at the University of Montreal, that offers hundreds of thousands of free scholarly articles and research on humanities and the social sciences. 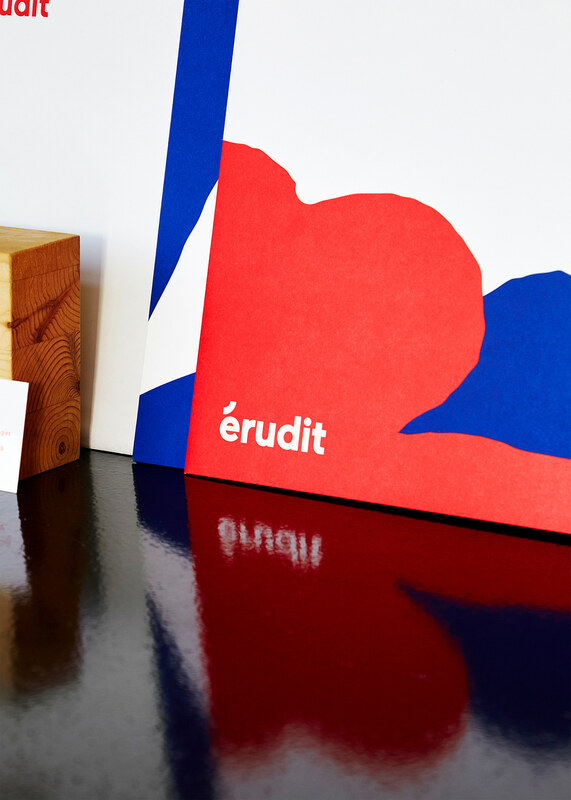 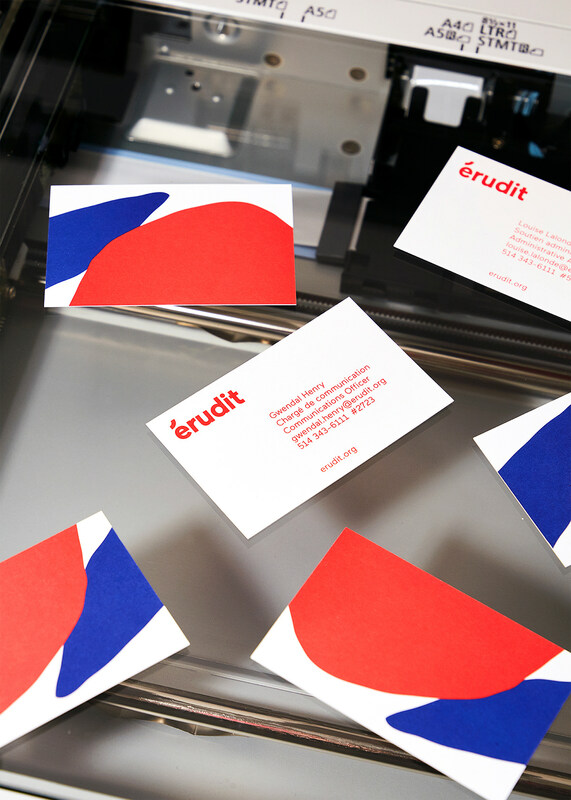 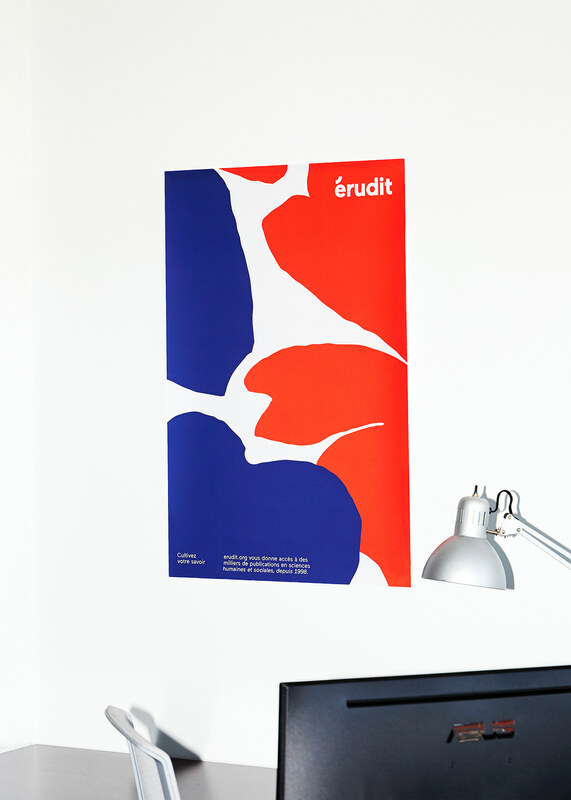 This is the brand identity and printed materials designed for Érudit. 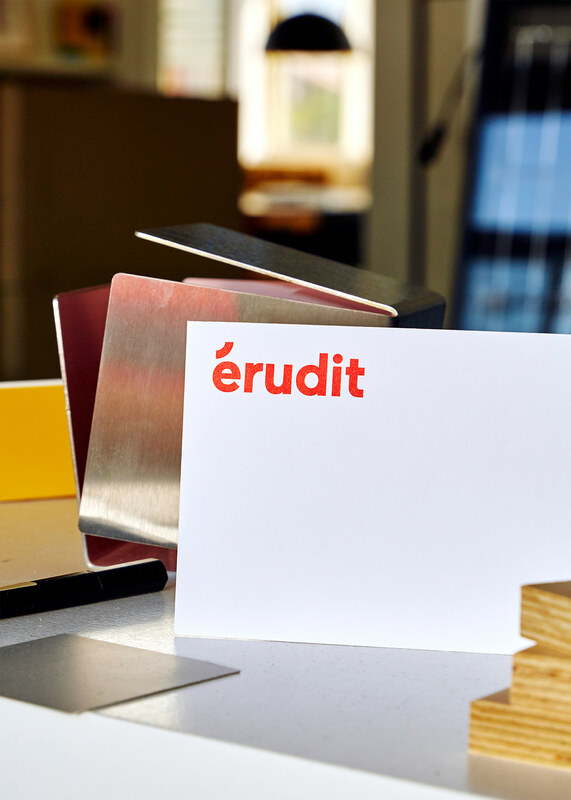 Érudit. 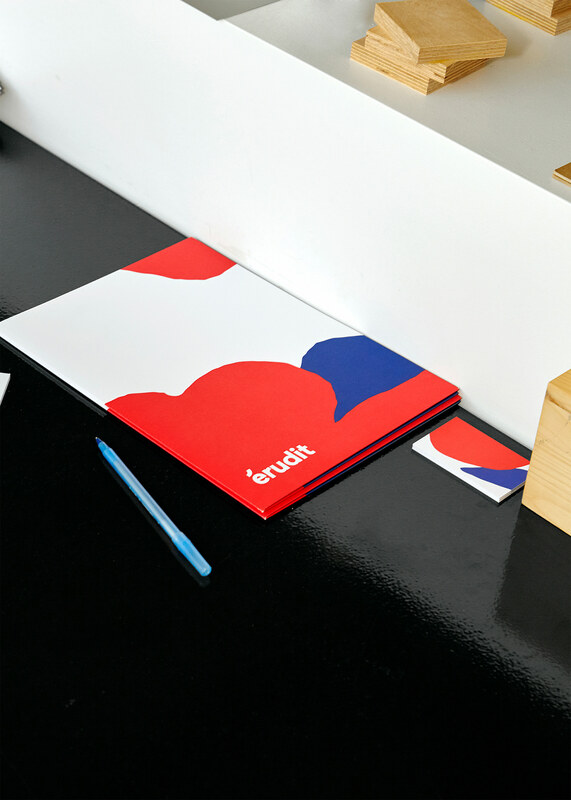 Brand identity and graphic design.